Confessions* of a Male Chauvinist Pig, a collection of essays written in conjunction with the exhibition of the same name at the California Museum of Photography, reconsiders Garry Winograd’s book project Women Are Beautiful (1975). Women Are Beautiful is a set of 85 photographs culled from the hundreds Winogrand shot of women in public places between 1964 and 1973. Initially bearing the controversial subtitle “Observations of a Male Chauvinist Pig,” Winogrand’s book struggled to find a publisher and then withered in the light of feminist critique once it appeared. 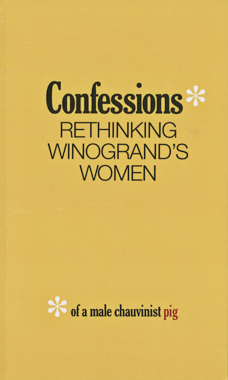 Confessions* aims to reorganize the photographs into a critical exhibition that places the project in the context of the turbulent 1960s, at the nexus of gender relations buffeted by the conflicting terms of the sexual revolution and the women’s movement, particularly in light of the consumption of women in media images. Reviewed work(s): Martin Gaier, Jeanette Kohl, and Alberto Saviello, eds. Similitudo: Konzepte der Ähnlichkeit in Mittelalter und Früher Neuzeit. Munich: Wilhelm Fink, 2012. 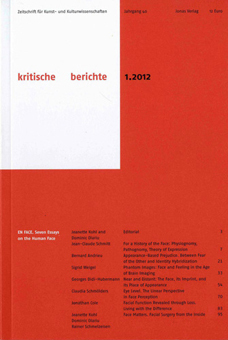 This thematic issue of the German art history journal kritische berichte gathers analytical approaches to the ‘phenomenon face’ from different disciplines: neurophysiology, philosophy of the body, cultural history, surgery, medieval history, and the history of art. 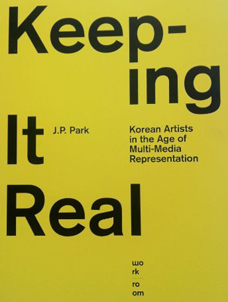 In their contributions, the authors examine the face as medium and material, as mise-en-scene and matter, as mirror and membrane, producer and recipient – as a cultural construction and a human determinant. 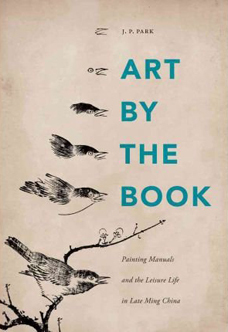 The essays are spurred by their author’s profound involvement with the questions: WHAT IS A FACE? What did and what does it mean, culturally, socially, psychologically, physiologically, aesthetically, historically? What might it look like in the future? What are our assumptions about what a face represents, what it means to lose one’s face, or live with someone else’s face. Often enough, we think of faces as identities. But, what does a face tell about ‘us’ – individually, culturally, and as a species? Perception and imagination, the belief in images and image making, they all overlap in the face. 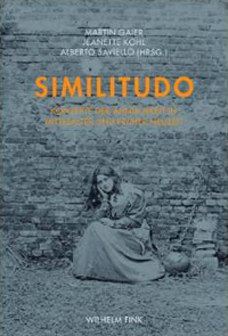 The book’s trans-disciplinary approach is a first step toward a cultural history of the face. It includes essays by Jean-Claude Schmitt, Bernard Andrieu, Sigrid Weigel, Georges Didi-Huberman, Claudia Schmoelders, Jonathan Cole, and an interview with the facial surgeon Rainer Schmelzeisen. Published in Association with the German Historical Institute, Washington, D.C. and the Centre Allemand d’histoire de l’art/Deutsches Forum fur Kunstgeschichte, Paris Although Max Liebermann (1847-1935) began his career as a realist painter depicting scenes of rural labor, Dutch village life, and the countryside, by the turn of the century, his paintings had evolved into colorful images of bourgeois life and leisure that critics associated with French impressionism. During a time of increasing German nationalism, his paintings and cultural politics sparked numerous aesthetic and political controversies. His eminent career and his reputation intersected with the dramatic and violent events of modern German history from the Empire to the Third Reich. 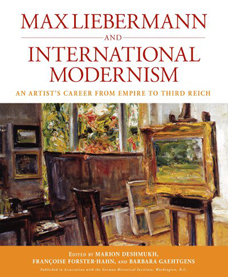 The Nazi’s persecution of modern and Jewish artists led to the obliteration of Liebermann from the narratives of modern art, but this volume contributes to the recent wave of scholarly literature that works to recover his role and his oeuvre from an international perspective.